Pencil, liquid, gel, felt tip; I’ve tried them all with varying degrees of ease, frustration and anguish. It’s simultaneously one of my most and least favourite parts of my makeup routine, generally because I’m a fan of a flick. It’s a hard life, eh? But through the countless corrective cotton buds and smudge covered fingers, I’ve actually picked a favourite, and have the others in a pretty sound ranking. I like the idea of the felt tip method, I really do, but I don’t know if it was just the ones I’ve tried or if they just have a tendency to dry out quite fast? Plus I don’t think I’ve ever had my eyes lined as darkly as I want with a felt tip than any of the others, despite going over it a couple of times. Love how it’s really not messy at all (unless you miss the cap…) and that it is more longwearing than pencil. The ‘scary’ one. Messiest by far but you do get great initial line-age. You can get great, precise lines with a practiced hand, but you might need to borrow a surgeons for the lack of shakes. Confidence is key with this one, or, you know, and endless supply of cotton buds/qtips and makeup remover. Tends to dry out the slowest of those that can dry out, too. 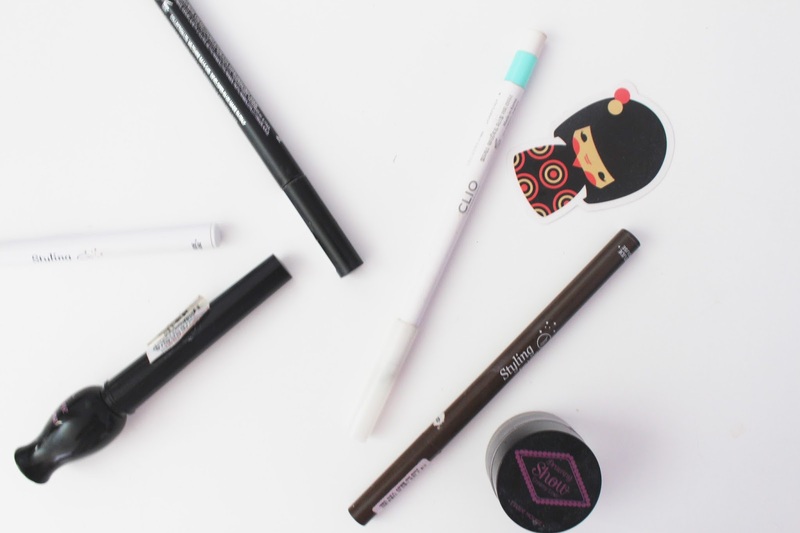 If people shun the pencil liner then they have either 1) never tightlined their eyes ever or 2) never reaped the benefits of a white eye pencil. Because I can guarantee you you’re not going anywhere near your upper or lower inside eyelid with liquid, gel or felt tip liner. Also I’ve never seen white in anything other than pencil form. 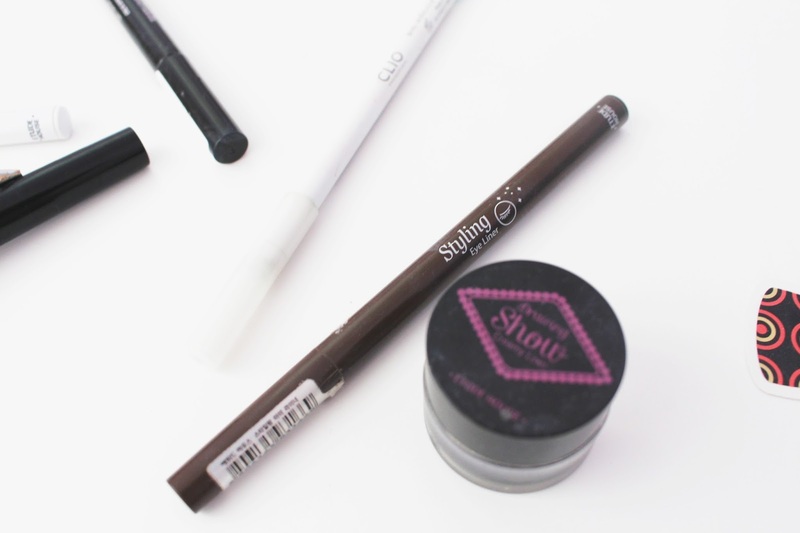 I think the brush element, by far has to be the reason gel liners come out on top. Next would be the fact that they were so easy to get to grips with, as I just really like having that extension of precision. Personally, I think my eyeliner looks best when I’m using a gel formula, and I find it has the longest wear out of all 4 application types. Not much of a fan of the way when gel dries out it really dries out, and also the need to clean brushes (#lazygirlproblems), but for me the pros outweigh the cons. Do you agree? Are there any liners that you think might change my rankings? Let me know, I’d love to try some new things out, after all, one can never have too many! "Korean Cosmetics I Need Right Now"